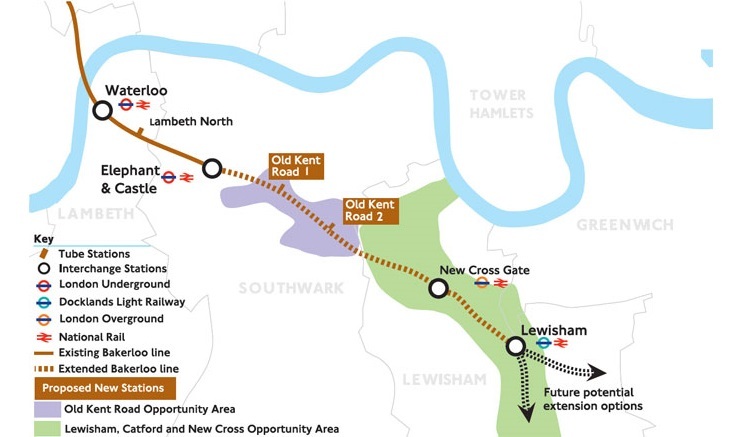 Hopes for the extension of the Bakerloo line into Lewisham have been heightened after TfL’s latest consultation revealed massive support from local residents, politicians, and businesses. The consultation released Monday received responses from 4,819 members of the public, many of whom called for the line to be extended further into Catford and Bromley. Councillor Mark Ingleby welcomed the £3.1 billion project but noted that the line would only extend to zone three in the south east, while it currently serves up to zone five north of the river. TfL has proposed four new stations on the route at New Cross Gate, Lewisham, and two along Old Kent Road. 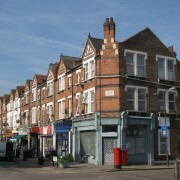 A spokesperson for TfL said the extension comes as a response to London’s growing population. An estimated 10m people will live in London by 2030 and TfL said “there will need to be improved transport services in south east London to support this growth”. The extension would be completed by 2029, and would greatly improve Lewisham’s transport links, with a Tube every two to three minutes. “I’m delighted that so many people have given their views on this vital project,” said Val Shawcross, deputy mayor for Transport. “This is an important next step in delivering the project, and every response to the consultation will now be carefully considered,” she added. Alex Williams, TfL’s director of City Planning, said: “The Bakerloo Line extension is vital to support the redevelopment of south east London, helping to deliver over 25,000 new homes and 5,000 new jobs. Though the consultation received minimal pushback, local groups expressed concern over the positions of the stations and three major ventilation shafts needed for the project, as they will be close to residential areas and parks. Faraday Labour group in Southwark sent an official petition to TfL over concern that the Faradays Gardens “will be dug up and turned into a building site”. They suggested the shaft should instead be placed at Bricklayer’s Arms. 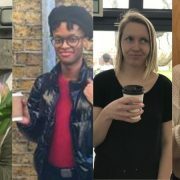 Lewisham Council is “extremely supportive” of the proposals and backed a second extension to Catford and Hayes saying it would “improve connections” between the boroughs and increase “housing and economic growth”. The council said the extension would allow capacity for 65,000 additional journeys during the morning and evening rush hour and “help relieve congestion” on bus and rail services.